The Costa del Sol offers a broad of possibilities and opportunities an open door in the heart of Mediterranean for a better quality of life. 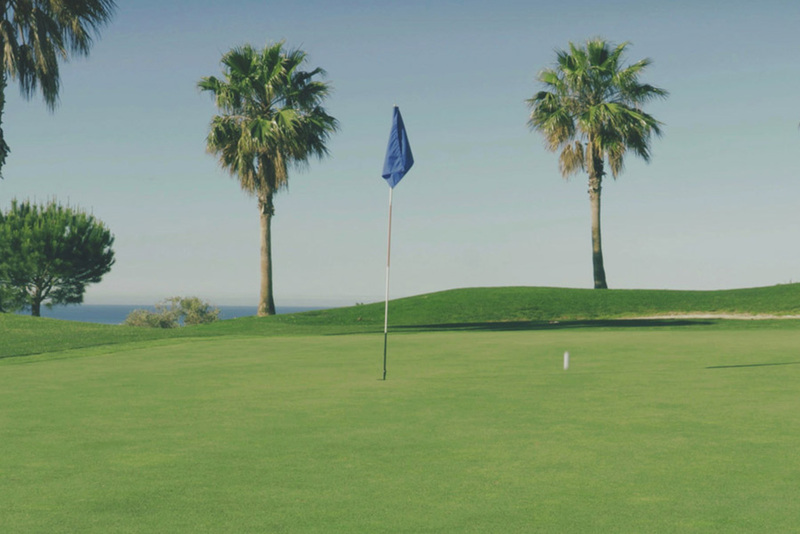 The Costa del Sol is also known as the Costa del Golf and it does so on its own merits. 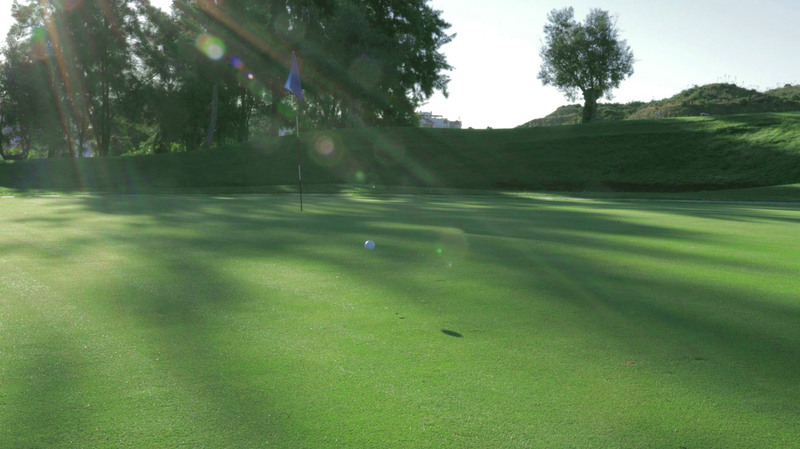 The more than 77 Golf Courses make this the premier destination of Europe in golfing availabilities. The Cerrado del Águila Golf and Resort complex in one of the finest exponents of quality of life in an exceptional setting. This is one of the latest projects to be designed and created by Grupo Civiero. Present in italian Market for more than 55 years and 40 in Spain guarantee fully reliable solvency in all projects undertaken. Grupo Civiero projects such as the Puerto Cabopino development, Cerrado de Elviria development, Los Monteros Palm Beach, Cumbres del Rodeo or Cerrado de Elviria Beach among others. They are now presenting us with Cerrado del Águila Golf & Resort. Welcome! 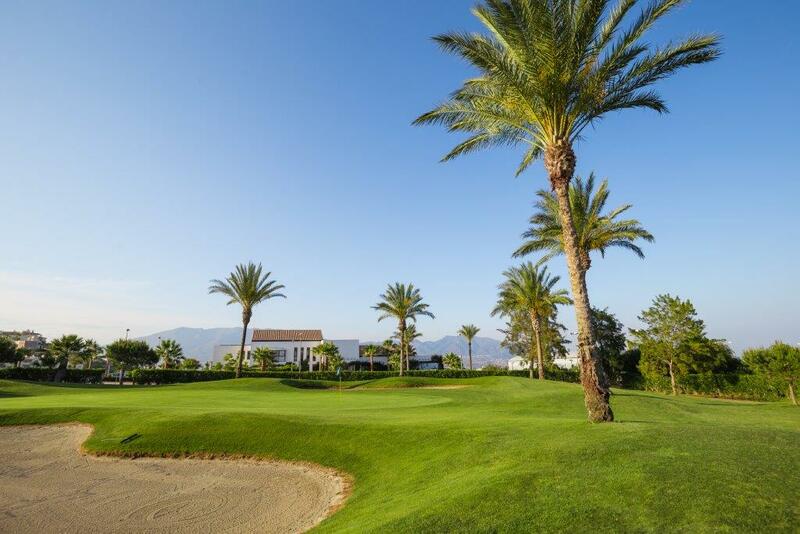 Situated in Mijas Costa, a strategic location in Costa del Sol. Only Twenty minutes from the airport and fifteen from Marbella. 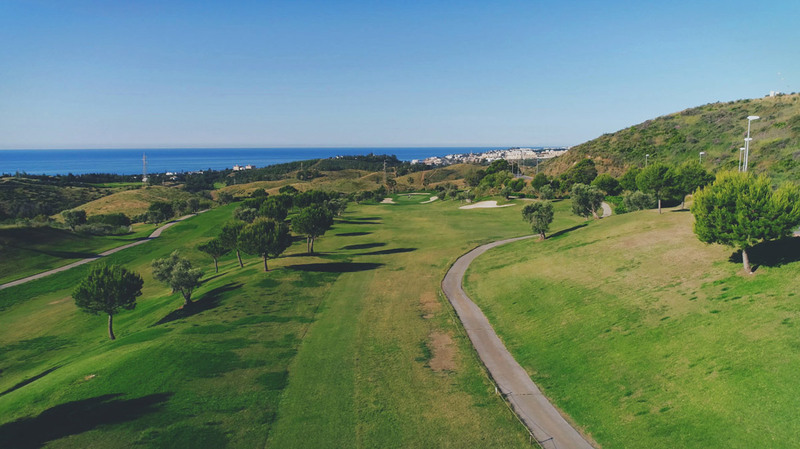 Here we discover the almost 70 Hectares that shape the vast expanse of our golf and resort with a prospect of 1344 built units. A resort in the hills yet only a mile from the beach. 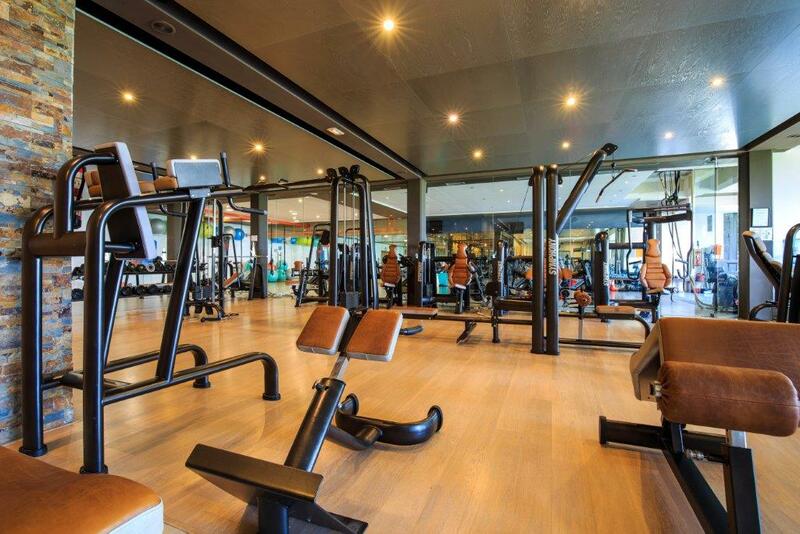 The strategic spot on the complex is its excepcional club house, its facilities are equipped and appointed to allow our clients to enjoy both our restauration services and also offering some of their favorites sports in their best conditions. The restaurant is the high point of our five star facilities. 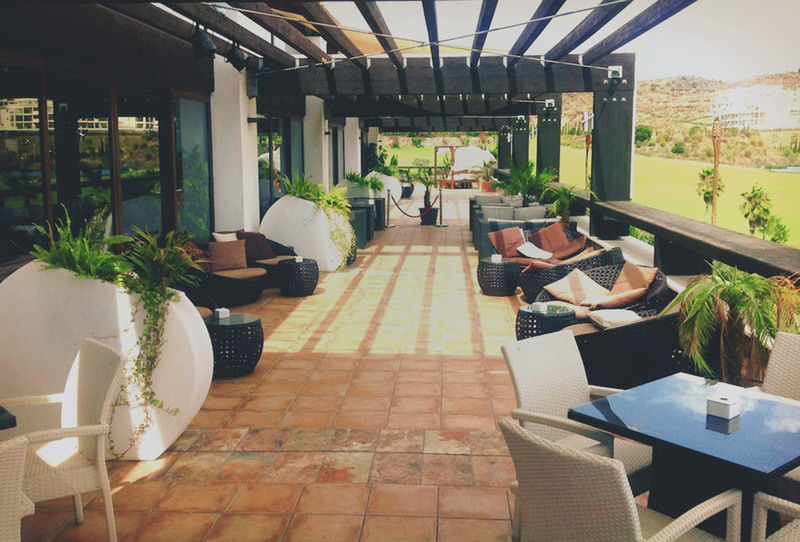 Not only does it have and extensive terrace with full sea views its also has different spaces for staging events that can accommodate more than 300 guests while they can enjoy its excepcional cuisine. In compliance with the duty of information contained in Article 10 of Law 34/2002, of July 11, Services of the Information Society and Electronic Commerce, the following data is reflected below: the company owner of web domain is CERRADO DEL ÁGUILA GOLF SA (hereinafter CLUB CERRADO DEL ÁGUILA), with address for these purposes in Urb. Cerrado del Águila, Av. Maria Civiero s / n - 29649 Mijas Costa - Málaga CIF number: A29022035. Contact e-mail: golf@cerradodelaguila.com of the website.